ลืมรหัสผ่าน LINE PC ทำยังไง ? Copyright © 2019, LINE PC, all rights reserved. 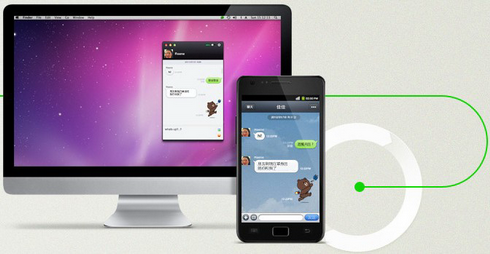 LINEPC.ME is a Fan Site and This website is in no way endorsed by or affiliated with Naver Inc.